Oof, it’s been a while since I’ve written a recipe! My apologies guys – I’ve been doing a lot of work on the next cookbook. It should be out in a few more weeks, so keep an eye out (spoiler alert, tons of fusion recipes)! 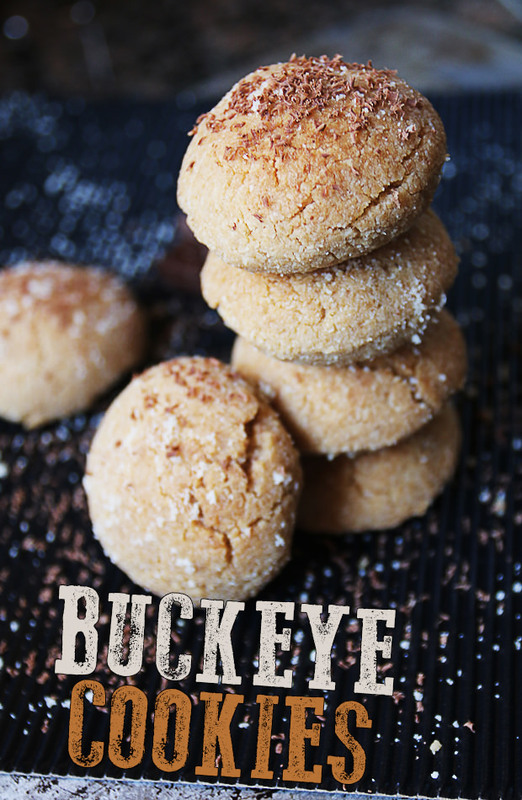 So, the last week I made some inside out buckeye cookies (converted from a non-keto recipe) at the request of on the the members in the Ketogenic Living Facebook group. She said if I could make them, she’d love me forever, so here’s me ode to getting loved forever. These things are really…freaking…good. No kidding, They just melt in your mouth. Now, I do realize that they’re a bit carb heavy, but 2 of them should fill you up for a snack or a dessert. They’re high in fats, and they’ve only got a bit of protein so they’re almost the perfect keto snack. Chocolate, peanut butter, vanilla come together for a luscious and decadent taste that you won’t want to give up! 1. 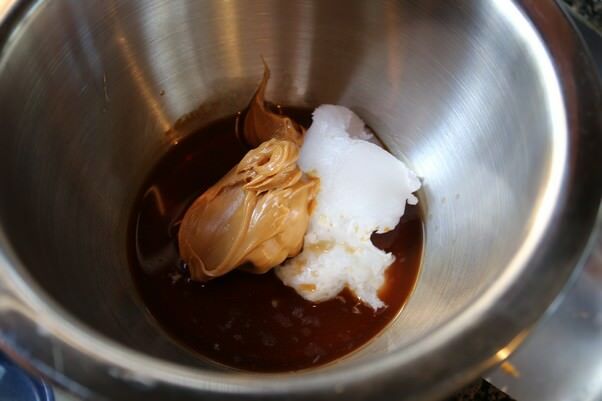 In a large mixing bowl, add 1/2 Cup Peanut Butter, 1/4 Cup Coconut Oil, 3 Tbsp. Maple Syrup (recipe here), and 1 Tbsp. Vanilla Extract. 2. 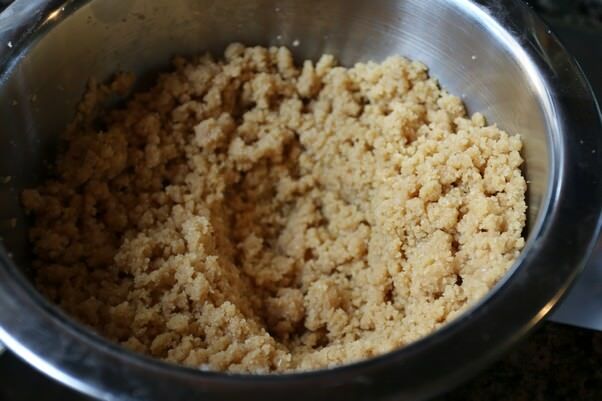 In a seperate bowl, add 2 1/2 Cups Honeyville Almond Flour, 1/4 Cup NOW Erythritol, 1 1/2 tsp. Baking Powder, and 1/2 tsp. Salt. 3. 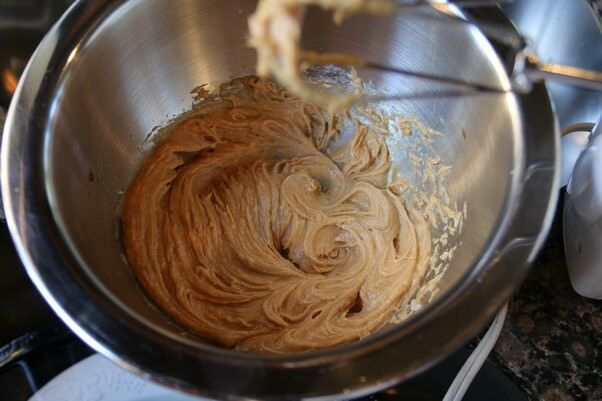 Using a hand mixer, mix together the wet ingredients. 4. 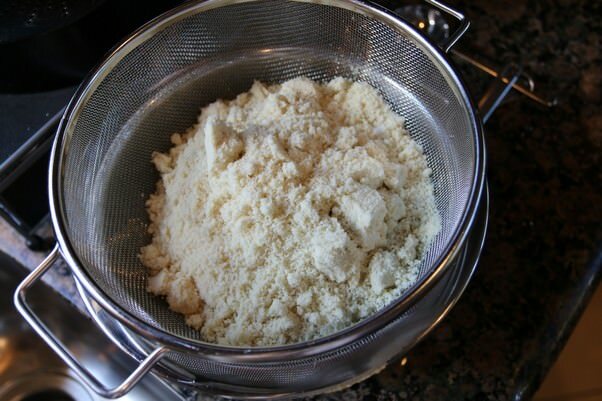 Sift the dry ingredients into the wet ingredients using a colander or sifter. 5. Mix everything together until it forms a crumbled dough. 6. 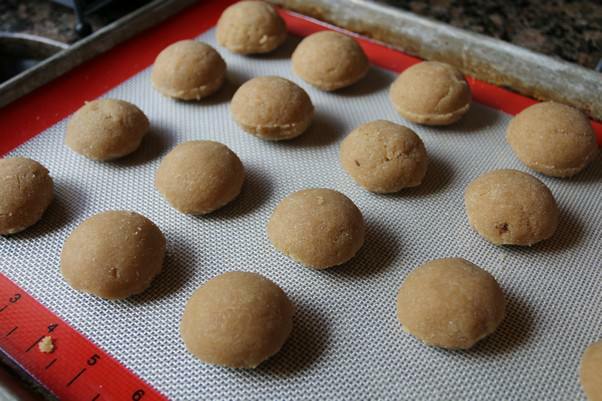 Using your hands, mix together all the dough into a ball. 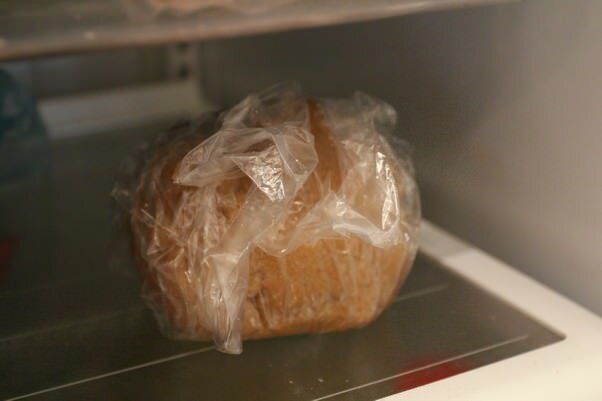 Wrap in plastic wrap and refrigerate for 30 minutes. 7. 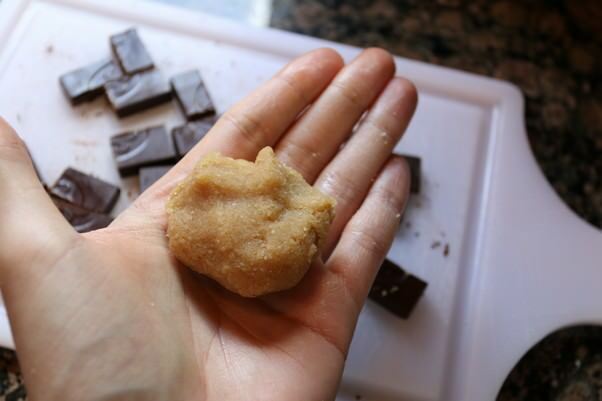 Before getting your dough out, cut up 2 Chocoperfection (or 90%+ Dark Chocolate) bars into small chunks. 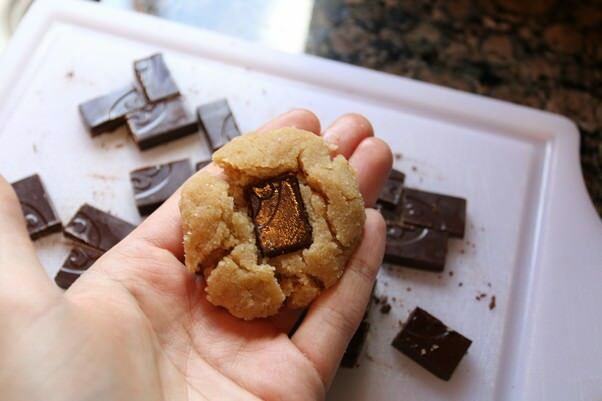 You want to fit 1-2 pieces into each cookie. 8. Preheat your oven to 350F. Then, rip off small chunks of dough at a time. Press the chocolate into the dough. 9. Seal the dough with your hands until the chocolate cannot be seen. 10. Press the dough into a rounded tablespoon for consistent cookies. 11. 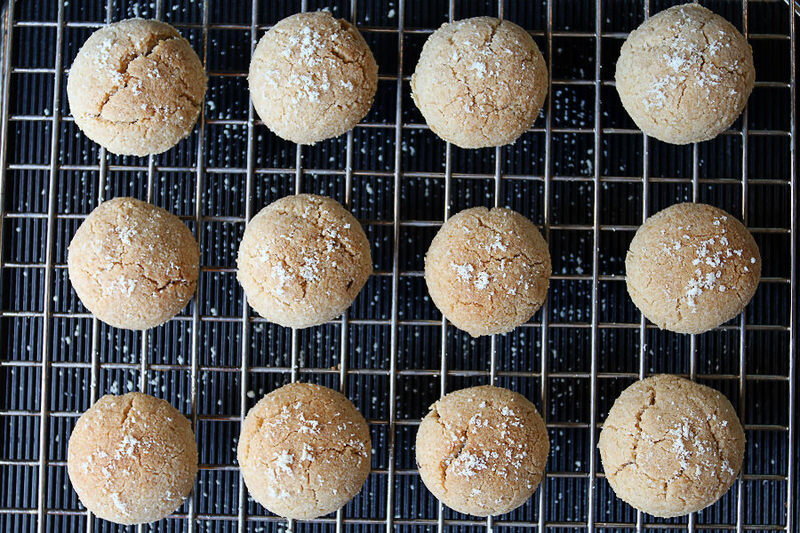 Lay all cookies down on a silpat about 1 inch away from each other. You should get 20 cookies. 12. Bake cookies for 15-18 minutes. 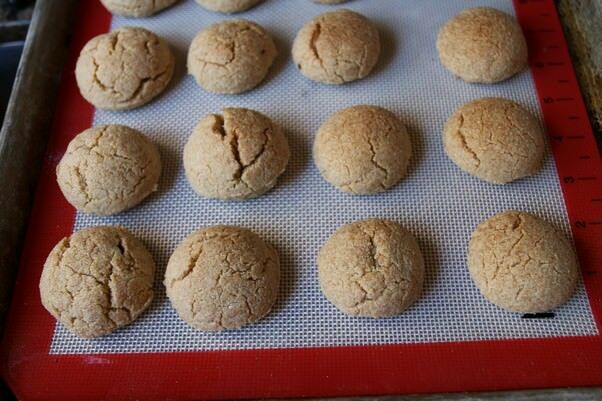 Optional: Broil cookies for additional 2-3 minutes to brown the tops. 13. Let cool and serve! This makes 20 total cookies. Each cookie is 153.2 Calories, 13.88g Fats, 2.8g Net Carbs, and 4.43g Protein. A perfect keto snack! 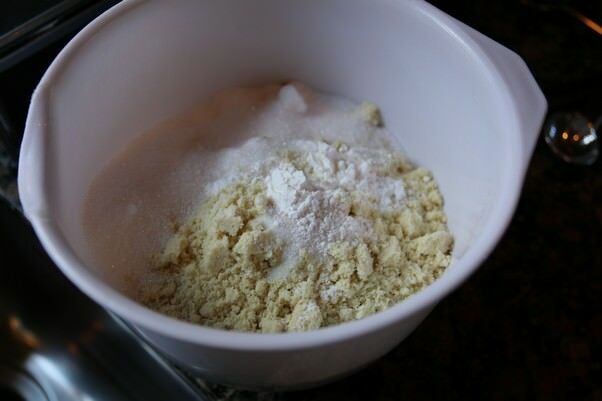 Beat all wet ingredients together, then in a separate container mix all dry ingredients together. Sift the dry ingredients into the wet ingredients and mix well. Refrigerate dough for 20-30 minutes. 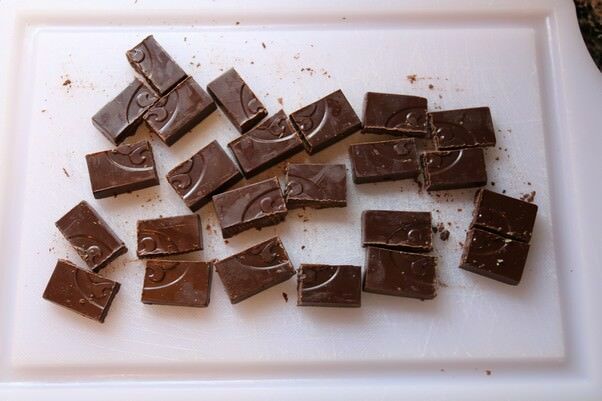 Preheat your oven to 350F, then chop up 2 Chocoperfection (or 90%+ Dark Chocolate) bars into small squares. 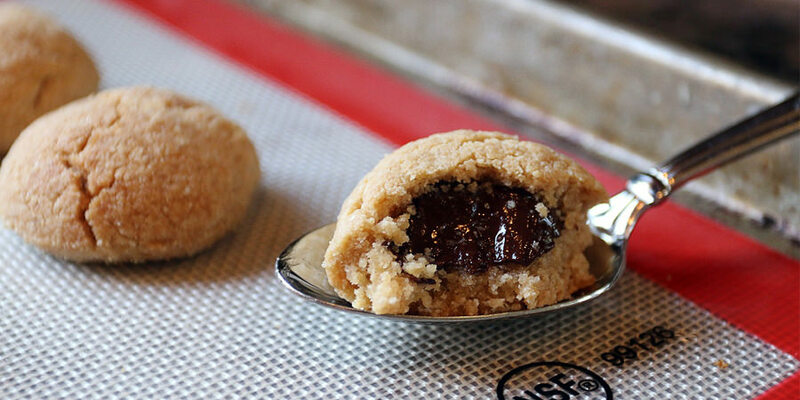 Form a small ball of dough into your hand and press flat. 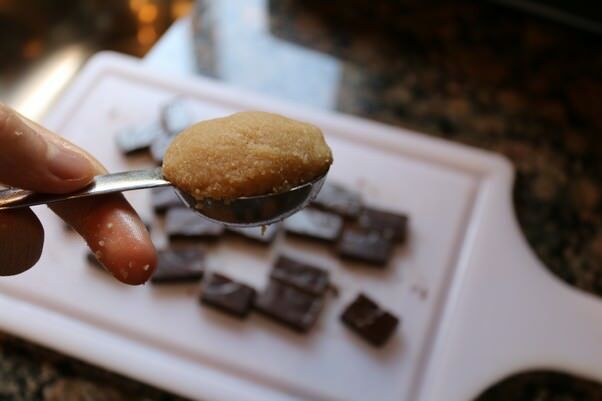 Add 1-2 pieces of chocolate between dough and seal together into a ball. Press dough into a rounded tablespoon and put on a silpat. Bake for 15-18 minutes. Optional: Broil 2-3 additional minutes.